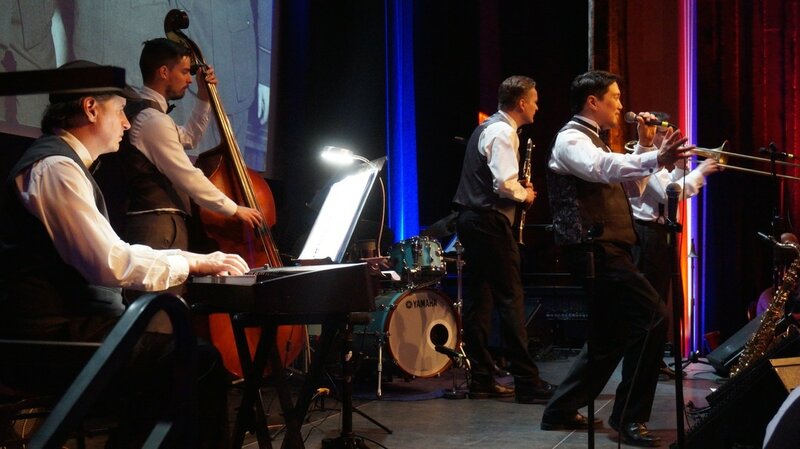 Peter Liu & the Pollcats perform vintage vocal swing music authentic to the Golden Age of jazz from the 1920's to the 1940’s, when attending swing dances was one of the most popular entertainment activities. 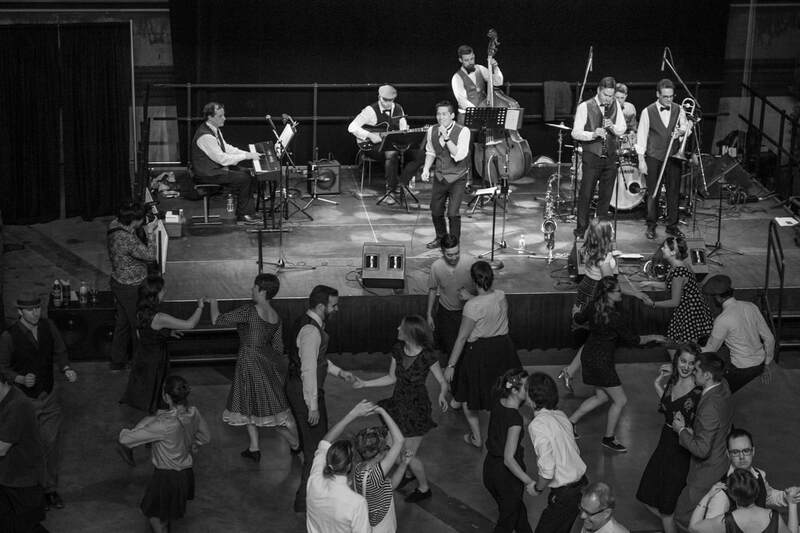 This exciting combo has performed regularly for the Ottawa Swing Dance Society's "Live Band Fridays", and they have become one of the most popular bands in the thriving local swing dance scene. 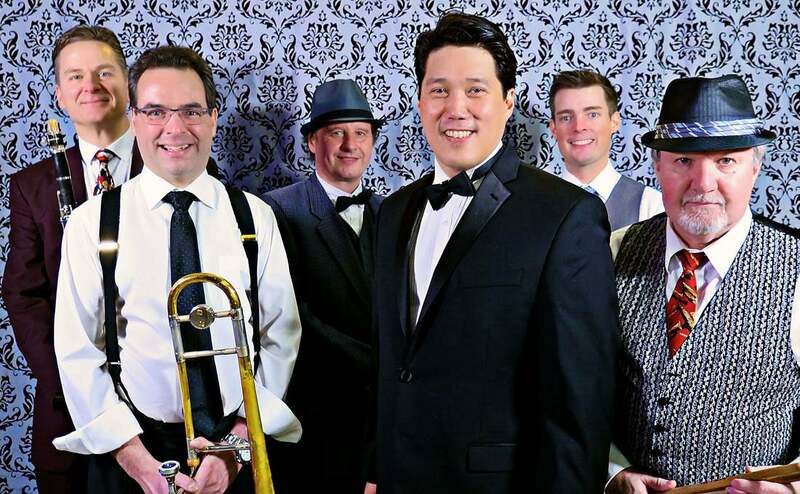 Channeling the thrilling energy and irresistible groove of the swing era, Peter Liu & the Pollcats perform fresh interpretations of classic swing, inspiring excitement and joy in both listeners and dancers. 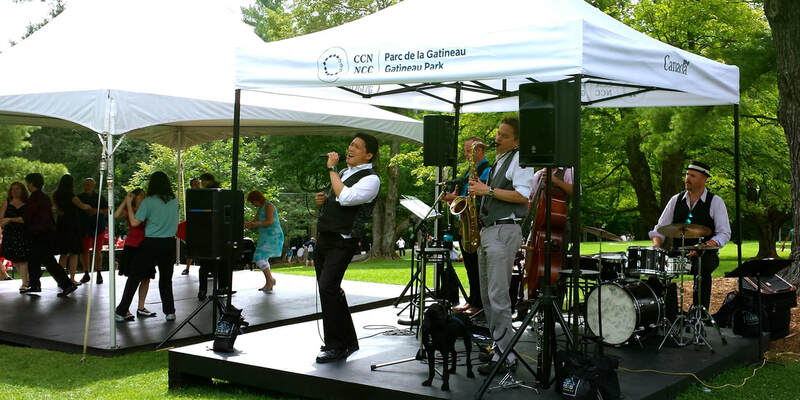 In addition to playing regularly for the Ottawa Swing Dance Society, Peter Liu and the Pollcats have performed at the Ottawa Jazz Festival, the Canadian Tulip Festival, the National Arts Centre, the Mackenzie King Estate and many other venues. 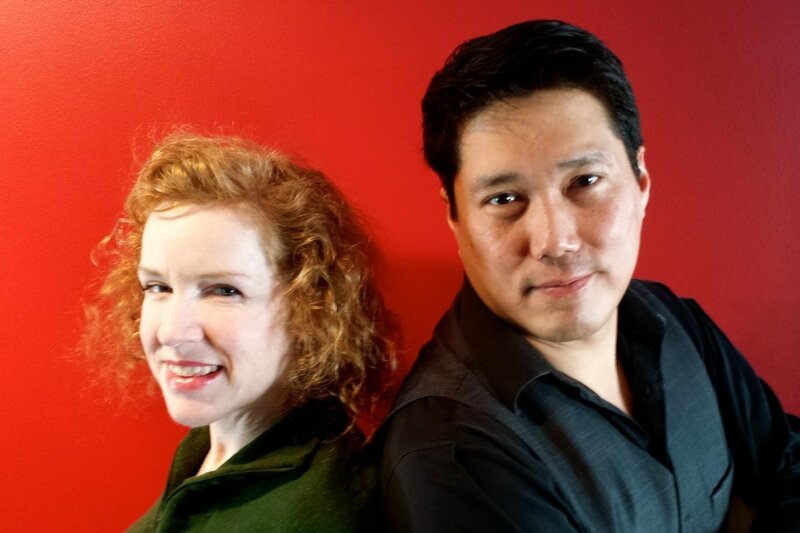 They are the founders of the popular Ottawa SwingFest held at the Canadian War Museum. They have been invited to perform for many swing themed public and private events, and they are available for hire to enliven any room and dance floor with their fine music. Although most frequently a Sextet, they can also perform as a Quintet or Septet. ​Peter Liu and the Pollcats released their vintage swing themed CD “Count On Lindy” on Friday, October 13, 2017, at a dance hosted by the Ottawa Swing Dance Society (OSDS) at St. Joseph’s Church at 174 Wilbrod Street (at Cumberland St.). The 14 song album is a selection from their best swing dance tunes, including their original, “Count On Lindy”. The CD is now available at Compact Music (785 Bank St., 206 Bank St.), Leading Note (370 Elgin St.) and Singing Pebble Books (206 Main St.). The digital album and tracks can be purchased at Bandcamp. For more information about the album and if you would like a physical CD mailed to you visit ﻿this page﻿. 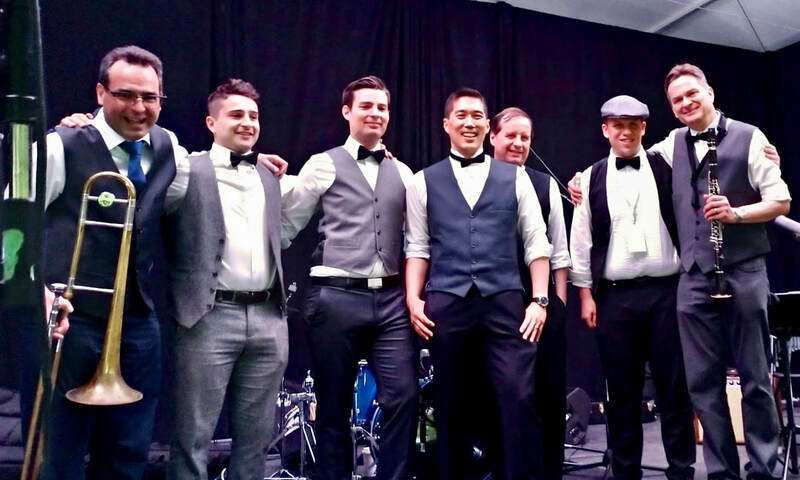 Winners of the ​Ottawa Swing Dance Society's 16th Anniversary "Battle of the Bands"